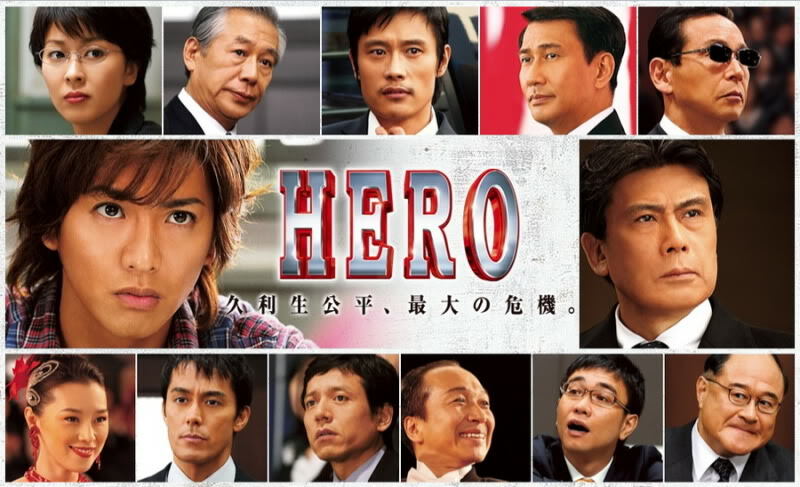 Cast: Kimura Takuya, Matsu Takako, Abe Hiroshi, Lee Byung Hun, Otsuka Nene, Katsumura Masanou, Kohinata Fumiyo, Yashima Norito and Ayase Haruka. After the entire incident with the Kimura family on Yamaguchi Island, Kuryu Kohei (Kimura Takuya) returns to the Josai branch in Tokyo, and teams up with his former colleagues and former paralegal Amamiya Maiko (Matsu Takako) who is not forgiving Kohei for not keeping his promises to her. Compared to the drama and the special the movie has a bigger focus on actual court room situations, which happens after indication of suspects. And to be honest it kind of gives a better idea of how capacious a prosecutor’s work actually is. Also compared to the other cases this one is kind of a bigger scale type of case, and involves all the prosecutors, which yeah we do see in the drama and special, but here it really goes all the way, and I like that the original cast is in it. Besides that I would’ve liked them to make it a bit faster, it really goes on a slow pace. Of course there are tense moments but there are way too many of those quiet and dull moments they could have cut out or replaced.